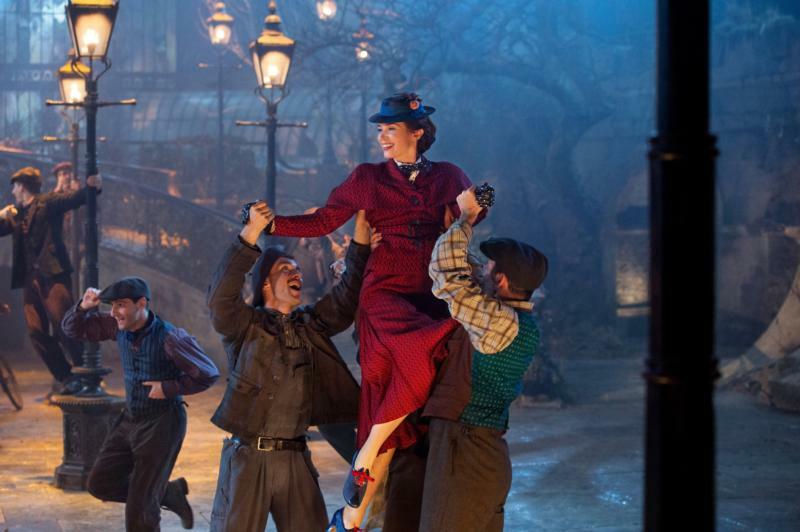 NEW YORK (CNS) — It has taken more than half a century, but at long last “Mary Poppins Returns” (Disney). The result is a delightful sequel to the 1964 classic that will divert all but the youngest and most skittish members of the family. The film contains characters in peril and brief, extremely mild risque humor. The Catholic News Service classification is A-I — general patronage. The Motion Picture Association of America rating is PG — parental guidance suggested. Some material may not be suitable for children.